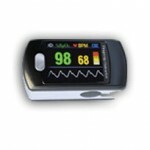 We have a wide range of pulse oximeters. We carry brands like; Digit, Nellcor, Mindray etc. Our range consists of high quality in different price ranges. Including pulse oximeters that can be connected to PC and transfer and analyze the recorded results. 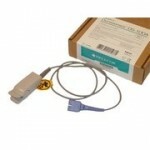 All our pulse oximeters are easy to use and easy to carry in the supplied cases. Looking for pulse oximeter accessories, we have several types of sensors, charging stations, software and more.